The Cinema Audio Society is thrilled to announce Smart Post Sound has signed on as After Party Sponsor at the upcoming 54th CAS Awards. “We welcome the addition of Smart Post Sound to the CAS family of awards sponsors. It is wonderful to see them support the CAS in such a tangible way”, said CAS President Mark Ulano. More than twenty-five years ago Smart Post Sound redefined the complete sound package to mean, quite literally, “complete.” They focused on providing the most unique soundtrack creation experience in the industry. For the first time, producers enjoyed services that included the largest team of award-winning Sound designers and mixers, worldwide ADR scheduling, and easy access to all available mixing stages, both in-house and out of house. Today, with literally dozens of Emmys, Golden Reels, and other recognition for excellence, not to mention our CAS awards, SMART POST SOUND continues to refine and improve the art of the soundtrack. 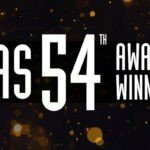 The 54th CAS Awards will be held on February 24th in the Bunker Hill Ballroom of the OMNI Los Angele Hotel at California Plaza. 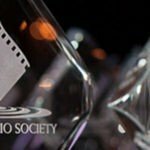 This year the highest honor of the CAS, the Career Achievement Award will be presented to Re-recording mixer Anna Behlmer, the Filmmaker Award will be presented to the director of Darkest Hour Joe Wright, and the inaugural presentation of the Edward J. Greene Award for the Advancement of Sound will be presented to Tomlinson Holman, CAS. 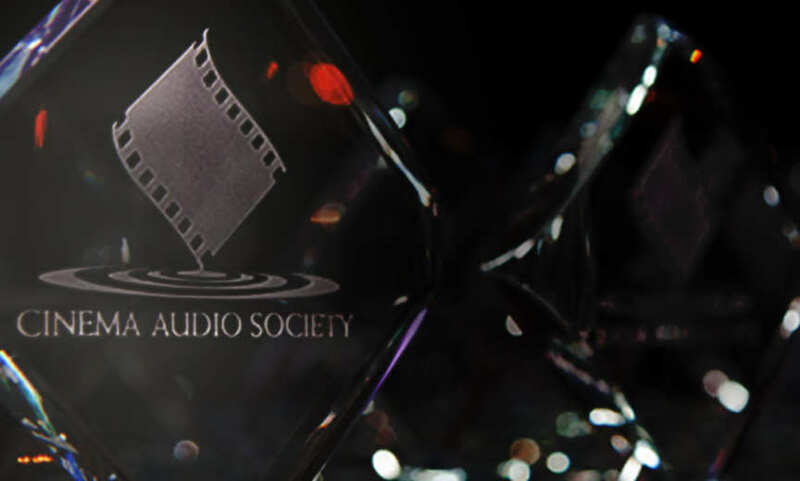 Besides Outstanding Product Awards for Production and Post-production, awards for Outstanding Achievement in Sound Mixing in seven categories will be presented, and the winner of the Student Recognition Award will be announced.